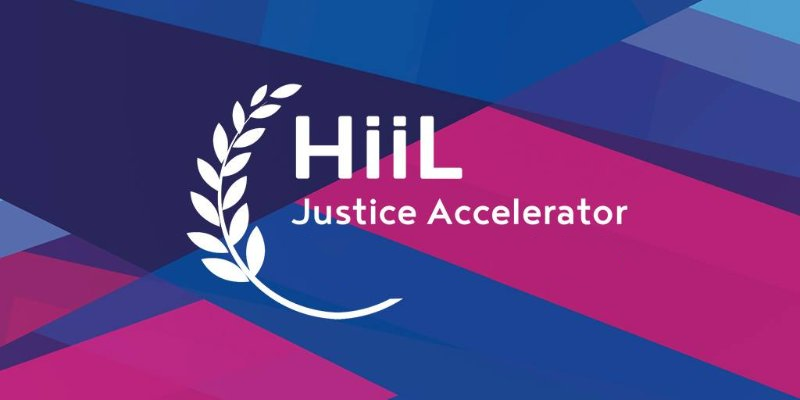 Sauti has been announced as one of ten winners in the highly competitive 2016 HiiL Justice Accelerator competition. This comes after a rigorous selection process conducted by The Hague Institute for Innovation of Law (HiiL), which saw over 450 applications from around the world compete for part of the €160,000 grant funding available. After a four-month selection process to find the most promising justice entrepreneurs, Sauti was chosen based on the strength of their team, scope, uniqueness and the ability to expand access to justice through a scalable, sustainable and innovative platform. Under the EAC Customs Union, the Simplified Trade Regime (STR) is a special provision aimed specifically at small traders who regularly transact in low value consignments. An approved simplified certificate of origin (SCOO) exempts consignments of goods that: a) originate in the EAC and b) are valued at under US$ 2,000 from payment of import duty in the EAC destination country. However most traders lack sufficient knowledge about the rights provided under the protocols and how these provisions are applied, the obligatory customs procedures and documentation. What Challenges do Traders Face when Crossing Borders? 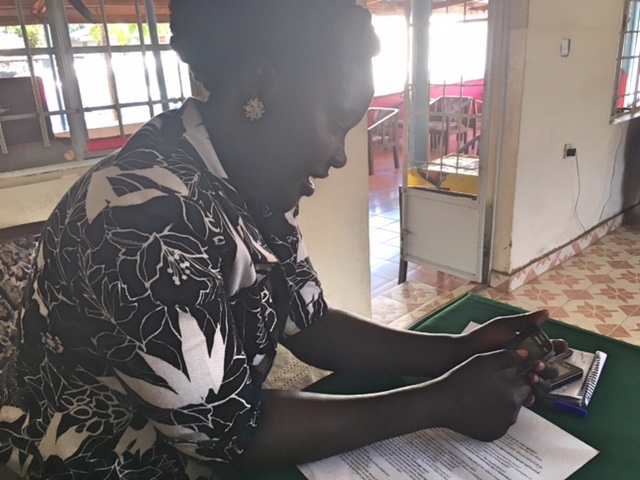 Meet Wilkister, she is a cross-border trader in the town of Busia. 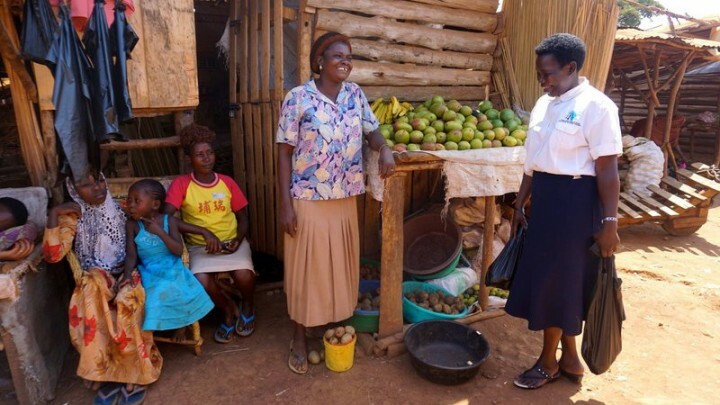 A single mother of two children, Wilkister travels by foot across to Kenya to bring back potatoes and mangoes, which she sells at a local market on the Ugandan side. In her daily trading Wilkister faces a myriad of uncertainties. On good days she will pass through the official border post in 30 minutes, and pay only a small amount of VAT and local municipality taxes, as her Simplified Certificate of Origin (SCOO) will exempt her from tariffs on goods produced in the EAC.